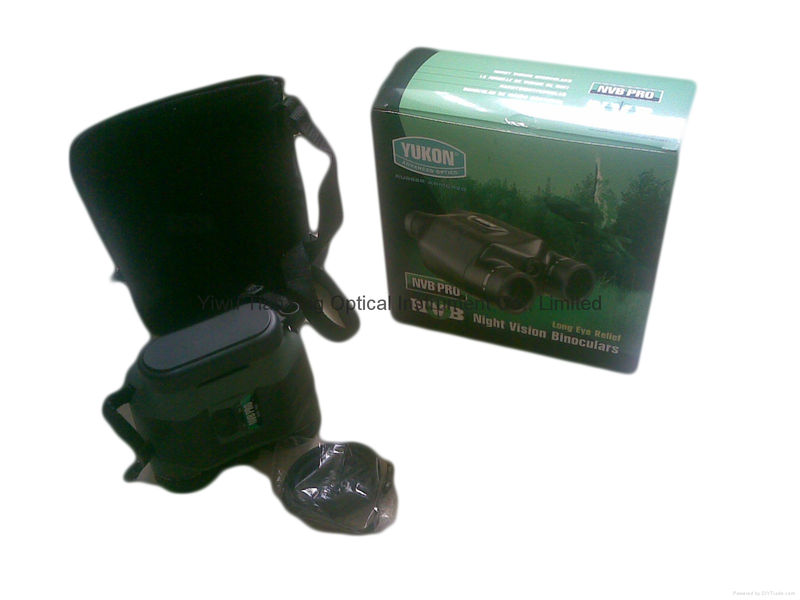 Night Vision Binoculars NVB 2.5x42 Pro is a professional quality device designed to observe in full darkness for close distances. 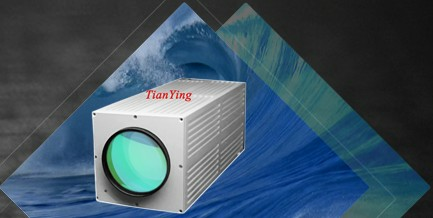 It is a passive device, does not require any additional light sources, though IR illumination intensifies the efficiency of observation. 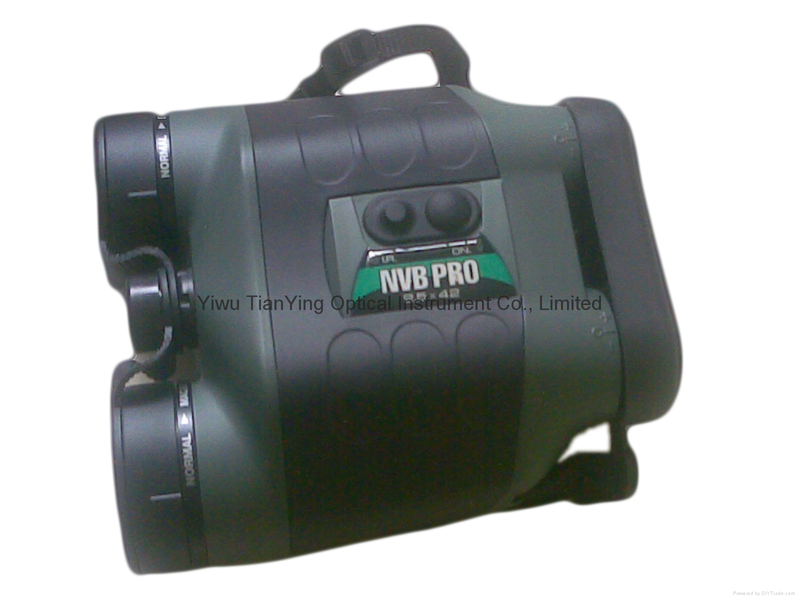 Sibir Optics new NVB 2.5 Night Vision Binoculars Pro represents the latest in night vision technology. 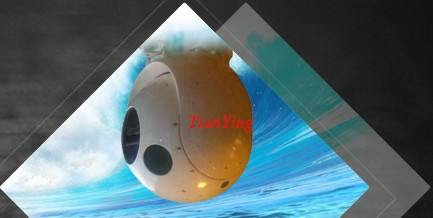 It features an ergonomic design and compact polycarbonate body. 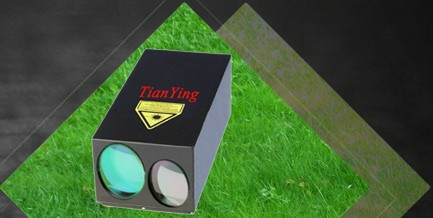 The result is a technically superior performing night vision device, which is rugged, attractive, lightweight and convenient to use. The NVB 2.5 Pro is also the first tripod mountable compact night vision binoculars on the market. The NVB 2.5 Pro is uniquely designed to provide quick and comfortable viewing without the need for interpupillary adjustments. This advancement is particularly beneficial when sharing your BNV night vision binoculars with others or when quick distance adjustments are required. 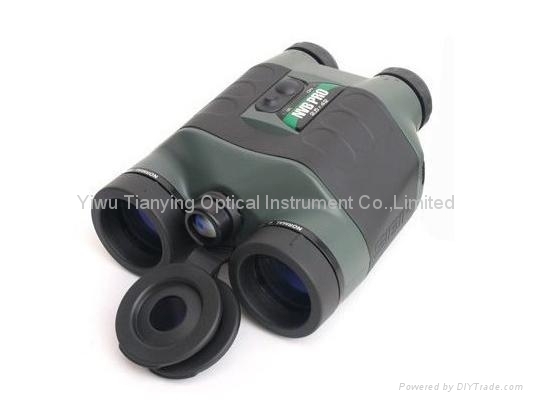 Night Vision Binoculars BNV 2,5x42 is a professional quality device designed to observe in full darkness for close distances. 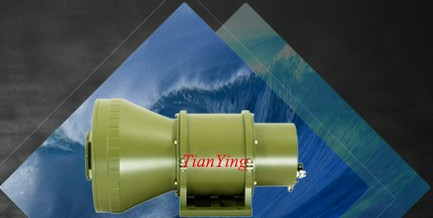 It is a passive device, does not require any additional light sources, though IR illumination intensifies the efficiency of observation. 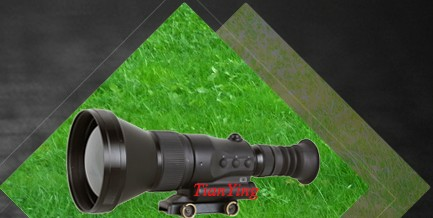 Sibir Optics new BNV 2.5 Night Vision Binoculars represents the latest in night vision technology. It features an ergonomic design and compact polycarbonate body. 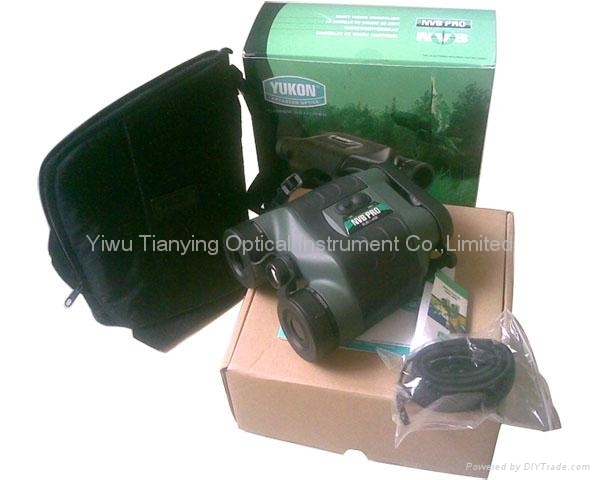 The result is a technically superior performing night vision device, which is rugged, attractive, lightweight and convenient to use. The BNV 2.5 is also the first tripod mountable compact night vision binoculars on the market. The BNV 2.5 is uniquely designed to provide quick and comfortable viewing without the need for interpupillary adjustments. This advancement is particularly beneficial when sharing your BNV night vision binoculars with others or when quick distance adjustments are required.